This is our first in a short series from plumbers in Calgary to help you help yourself in a plumbing emergency. We thought we’d start with one of the most common problems a blocked sink. Start by clearing the sink of any visible block in the drain. This might be hair or something similar. Clear out everything you can. Although this probably won’t clear the drain it will help when it comes to later stages of drain cleaning. Once you’ve removed the debris from the sink next try a proprietary drain cleaning product. good quality products are available from most DIY stores and they can help when cleaning out the drain. Read and follow the drain cleaning instructions. 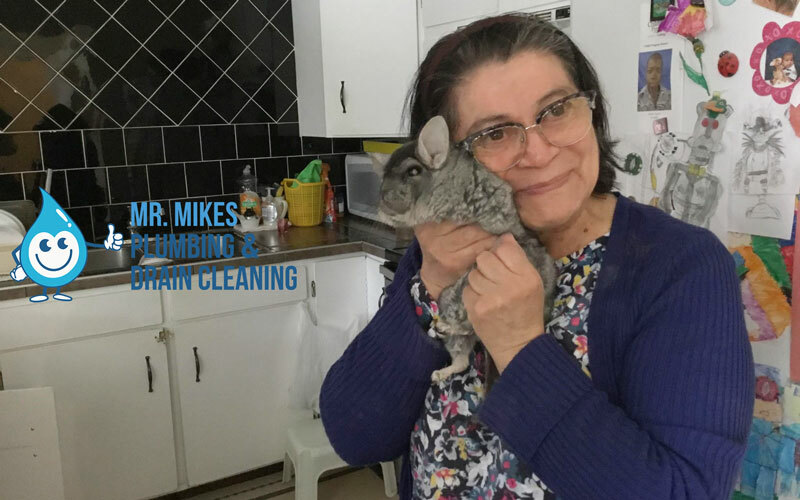 Generally, drain cleaners need 10 – 15 mins to work. So put the rain cleaning liquid into the sink and then do something else while you wait. 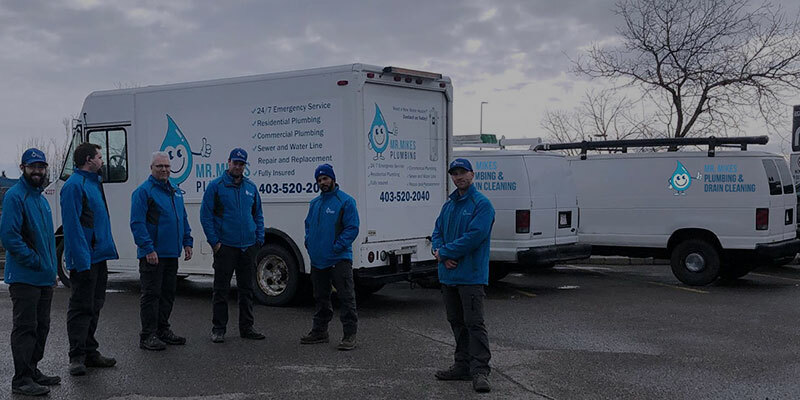 It’s worth mentioning that these liquids can be dangerous if not handled properly so if you’re unsure give us a call, as plumbers we cover not only Calgary but the surrounding are. Once the drain cleaner has done its work flush through the sink with hot water. Pour water in gently at first until you are sure that the drain cleaner has made some difference. If the water starts to pool then you’ll know that the drain cleaner isn’t working. Sinks normally have a U bend. This is located under the sink and looks like a U. This is often where the problem lies with blocked sinks. Clearing the U bend is straightforward but if you’re unsure about this kind of work then it might be worthwhile leaving the work to a professional from your local area – if you’re looking for a plumber from Calgary we’d be happy to help. If you’re happy to have a go at tackling the U bend then you’ll need to get a bowl or similar to catch any water that will drain out when you unfasten the bend. Please ensure if you’re going to do drain clearing then you should be very careful especially if you’ve poured a drain cleaner into the sink. Wear thick rubber gloves and eye protection and reread the safety instructions that come with the drain cleaner product. If in doubt don’t tackle the U bend. When you’re ready unscrew the U bend slowly letting any water drain into the bowl. Gradually remove the bend and put it into the bowl. Now clean the U bend thoroughly. Once it’s cleaned simply reassemble the U bend and the sink. If needed you can use a coat hanger to reach inside the u bend to free any stubborn blockage. 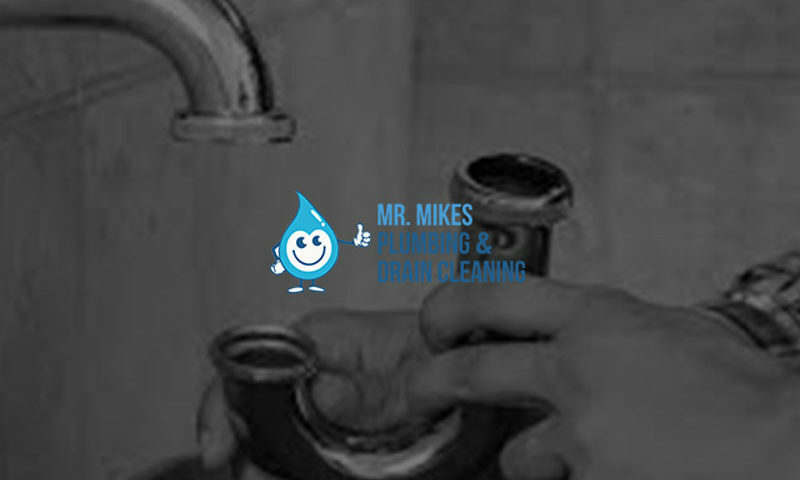 If you’re unsure about clearing the sink or any other blocked drain Calgary then why not give us a call. 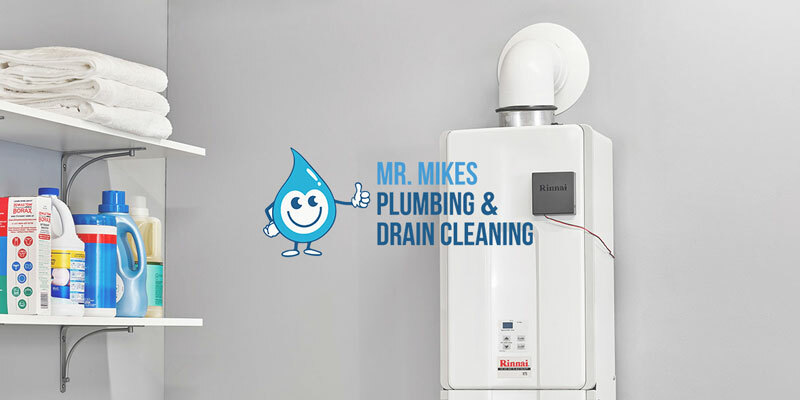 We’re a family run plumbing business based in Calgary and we’ll give you free quote and we’ll also back it up with a guarantee to give you peace of mind. That’s it for now from the plumbers Calgary advice series. Check back soon for more help and plumbing advice.